We have offices in two locations around the world. You will find our headquarters in the UK (so contacting us there is often a good place to start), while our US office is in Georgia. 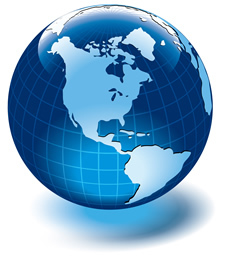 We also have distributors in over 50 countries across the world. If you've got a question and you need a quick answer, why not speak to us now on our live chat. Want to visit us? We are located just off the M11 motorway, and are two minutes walk from Whittlesford railway station with regular train services to London Liverpool Street and Cambridge. We have knowledgeable distributors in more than 50 countries across the world - making it easy to buy our products wherever you are. 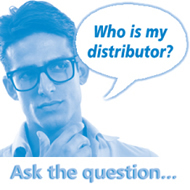 Our distributors can provide you with any information and support you need. We also work with a number of US dealers across the States. Want to know the name of our distributor in your country? Either fill in the Request distributor form or send us an e-mail. Alternatively, talk to us now on our live chat and ask the question. Which web form do you need? 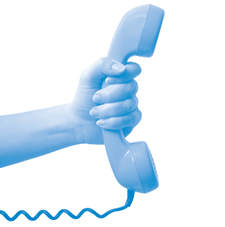 You can telephone or e-mail us using the contact details above, but we also provide a selection of forms on this website to help you get in touch with us. So which form do you need? To download our User Manuals, SNMP MIBs and other members-only documentation you need to be a member of our Registered Area - fill in the Registered Area form to request a username and password. To ask us for product information, such as our latest Indigo and Vision Product Range catalogues, individual product brochures or CDs, fill in the Request product info form. To ask us for a quotation, fill in the Request quote form. Alternatively, on each of the product pages you will find a handy form where you can request a quote for that product (just select the Ordering info tab). To arrange a product demonstration at your premises, fill in the Request product demo form. To find out who is the Crystal Vision distributor in your country, fill in the Request distributor form. If you want to use our Online Support Centre to submit an RMA, you will need to know your company's ID and password. To request this information, fill in the Request company ID form.